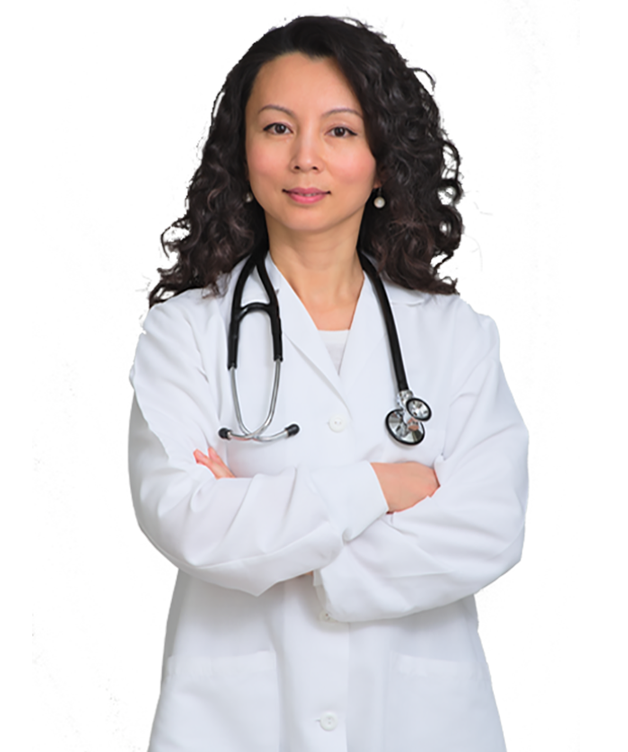 HealthcarePro has been developed for licensed healthcare practitioners such as a MD, NP, DO, DC, or PA, who can order lab testing under your licensure within your state of practice. HealthcarePro has been designed to help improve your clinical practice to achieve optimal health and wellness. HOW DOES HEALTHCAREPRO HELP YOUR PRACTICE? Provide a more satisfying patient-doctor experience, which increases patient trust. Thank you for your request for information about HealthcarePro. HealthcarePro is coming soon! We will notify you when this service is available. Please email us at info@toolboxgenomics.com if you have any additional questions. Complete the form below to be notified when Toolbox Genomics HealthcarePro is available. For more information, contact us at learnmore@toolboxgenomics.com. Can you order lab tests in your current state of practice? Sorry, but due to FDA regulations, we are unable to grant you access to the HealthcarePro platform at this time. Click here to checkout WellnessPro.